Både i kommunesektoren og i høyere utdanning er det i offentligheten presentert en retorikk som går på at "samme hva som er problemet - løsningen er sammenslåing". 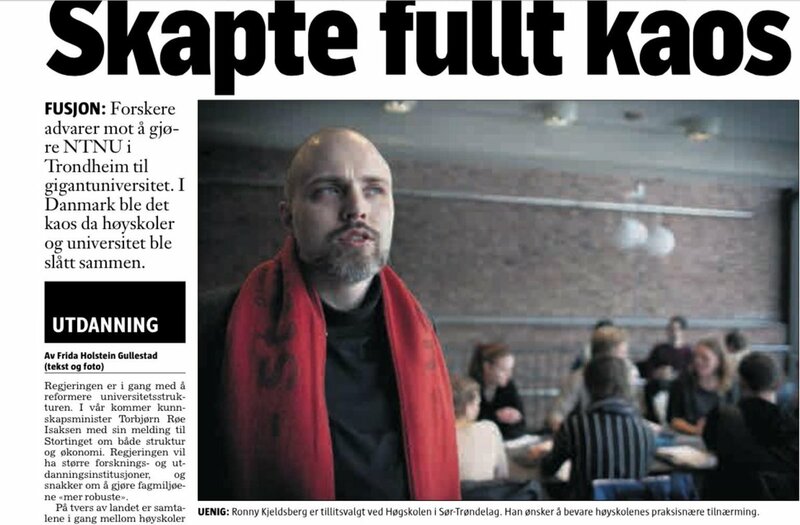 I dag er jeg intervjuet i Klassekampen om regjeringens SAKS-prosess (se faksimile), og debatten om et mulig "stor-NTNU". 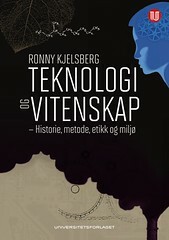 Jeg forsøker der å påpeke det man kan risikere å miste ved slike reformer - mangfoldet i sektoren som er tilpasset ulike studentgrupper, lokalt arbeidsliv og profesjonsrettet forskning. Finally - the X-mas album you have been looking for. 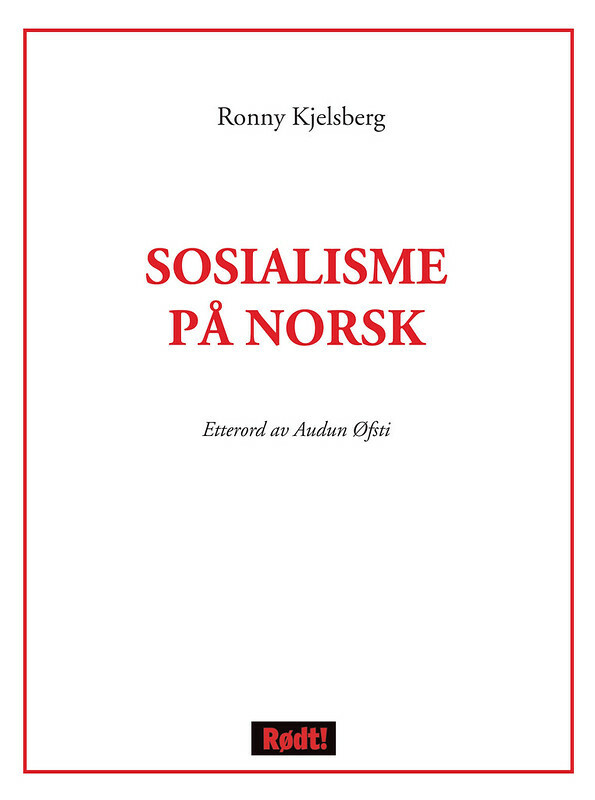 Lots of leftist instant juletide classics. 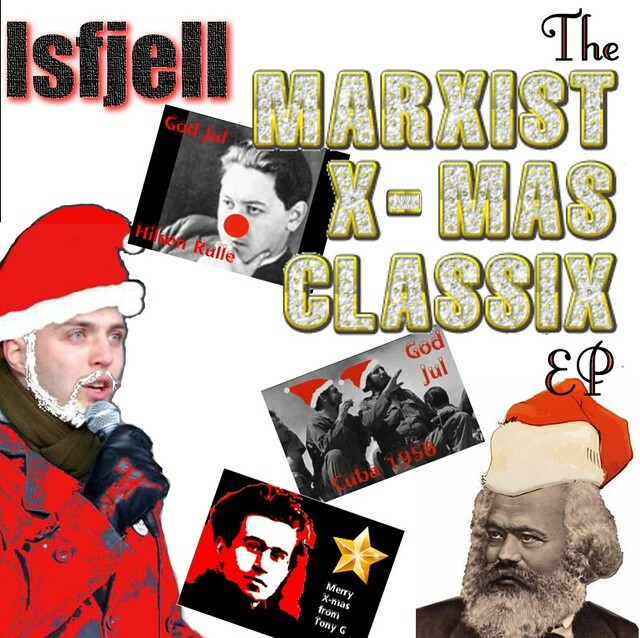 This is a part of infamous Norwegian Marxist gangsta rapper Isfjells side project Less Hip Hop - More crooning. The bilingual EP contains songs on everything from unionizing, how it's "kicking off everywhere" to borrow a phrase from Paul Mason, and historical events like the cuban revolution and the ideas of Antonio Gramsci. What are the reasons for the apparent dead-lock in the Israeli-Palestinian conflict? 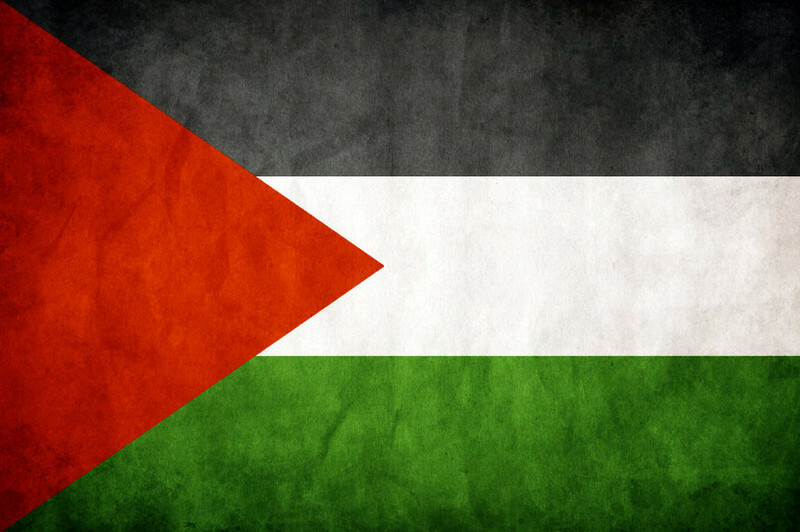 Can the reasons be found in internal Israeli conditions? Wilkinson & Pickett - The Spirit Level: Wilkinson and Pickett sums up large amounts of research that discloses how social inequality creates unhealthy societies on a huge variety of areas. 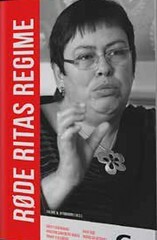 Many areas, including health and crime suffer in unequal societies. 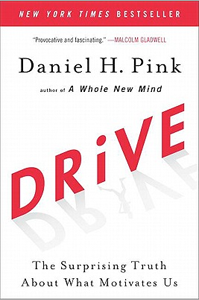 Daniel Pink - Drive: Dan Pink reads like he is writing for the business class airport-shopping readers, but his book sums up large amounts of research on how economic incentives ruin our intrinsic motivation, and creates poorer quality of the work performed. 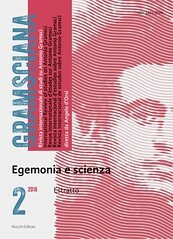 This book kills homo economicus and New Public Management both, once and for all. I recently aquired a (Norwegian language) copy of Franz Kafkas “Letters to Milena” , collecting some of Franz Kafka's letters to Milena Jesenská from 1920 to 1923.